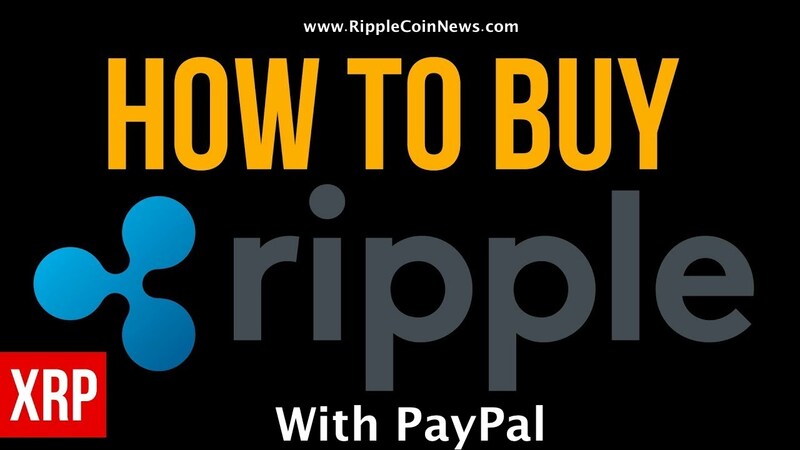 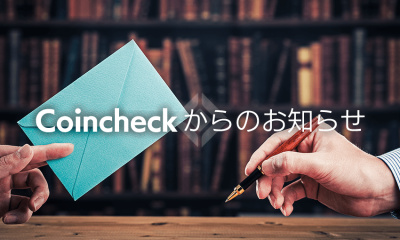 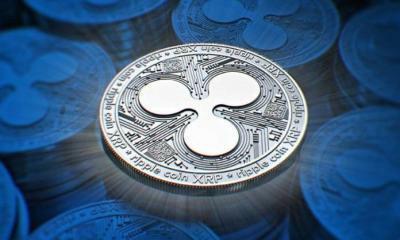 Ripple keeps on exciting the crypto market with its rich bulletins of new partnership. 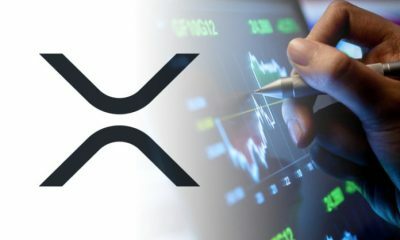 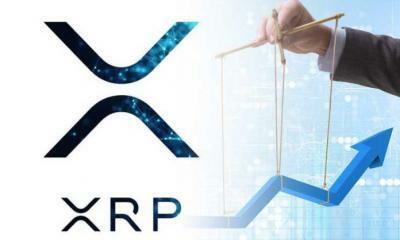 In a recap of the year 2018 report, Kathy Garner who is the CEO and President of Catalyst Corporate talks about ‘strategic partnership with Ripple, signed in last year’, which will likely be in operation this year. 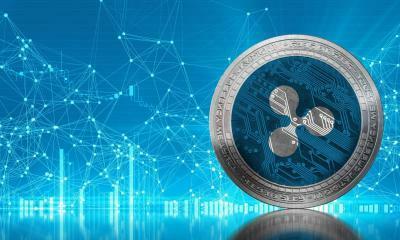 Our goal is to send the international transaction to Mexico via Ripple blockchain solutions. 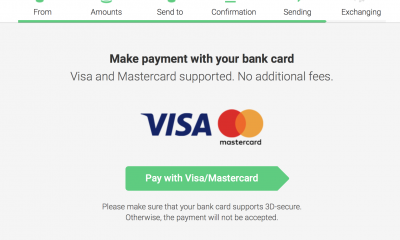 With this co-operative arrangement known as Currentz, secure cross-border transactions can be completed within 10 seconds. 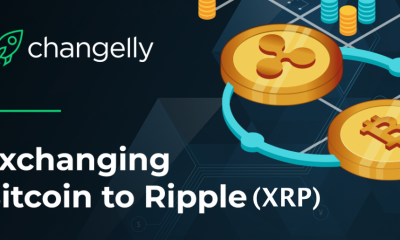 While Kathy mentioned the success of Catalyst Corporate in 2018, it is more likely that the year 2019 with Ripple’s technology will help them reduce the cost of global remittance. 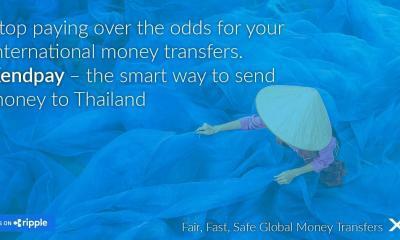 As such increase the efficiency and maximize the overall profit. 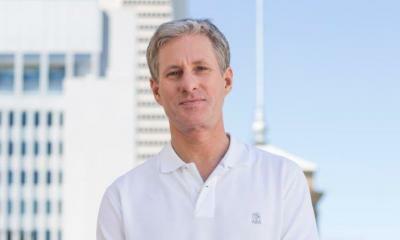 As Kathy is soon retiring from the chair position, Bruce Fox will be the new CEO to continue with Catalyst Corporate. 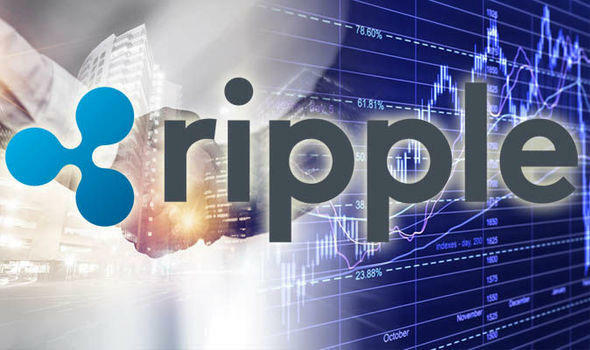 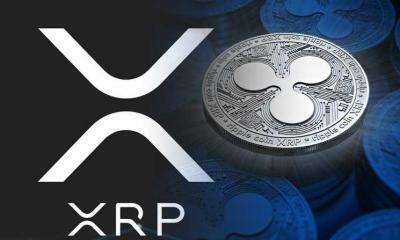 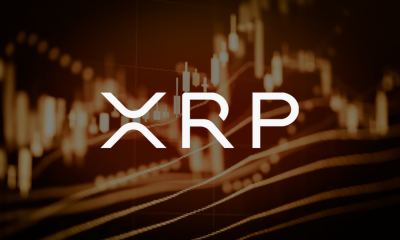 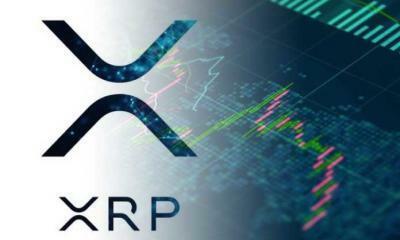 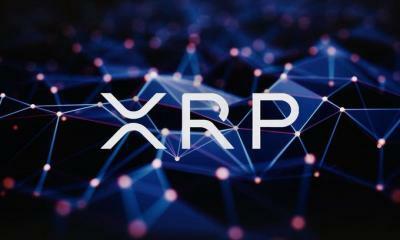 Additionally, in an earlier announcement, Firm’s vice president had also revealed that the ‘Ripple’s xRapid will solve their major challenges’.